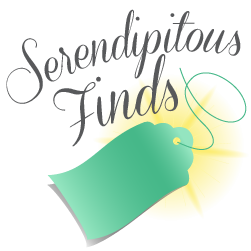 Our advice column reminded us that we need to support American made products, and we can think of no better one that Pickard China. The Pickard China story dates back to 1893 when Wilder Pickard established the company. 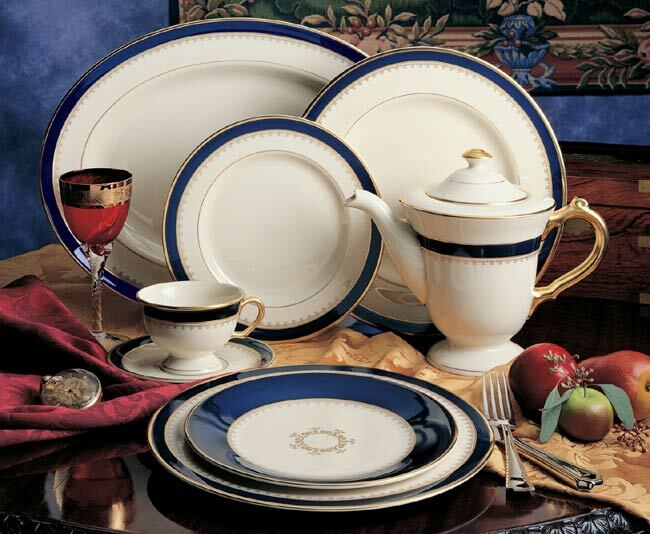 In 1977, Pickard, Incorporated was selected by the U.S. Department of State to manufacture the official china service used by our embassies and other diplomatic missions around the world. 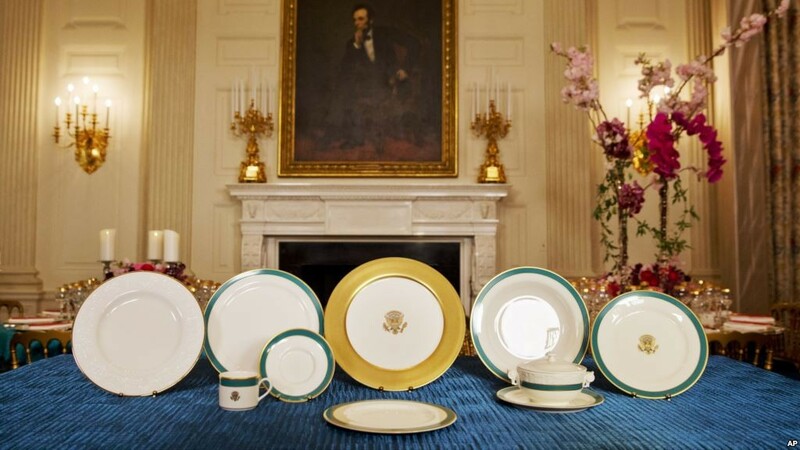 It is also the Presidential China Service. 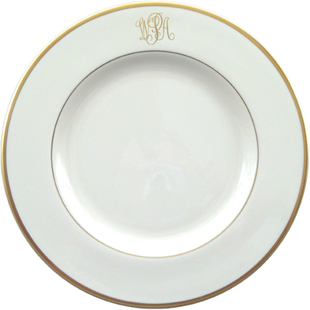 Pickard is known as “America’s Finest China.” Many decorators embrace the brand as it can be monogrammed and customized in a variety of patterns and colors. Mimi’s favorite is the Washington pattern. If you know someone who needs to register for china, you should suggest they check out the patriotic choice with Pickard. It really is worth the investment to support one of America’s oldest manufacturers. Mimi’s favorite pattern, the Washington.